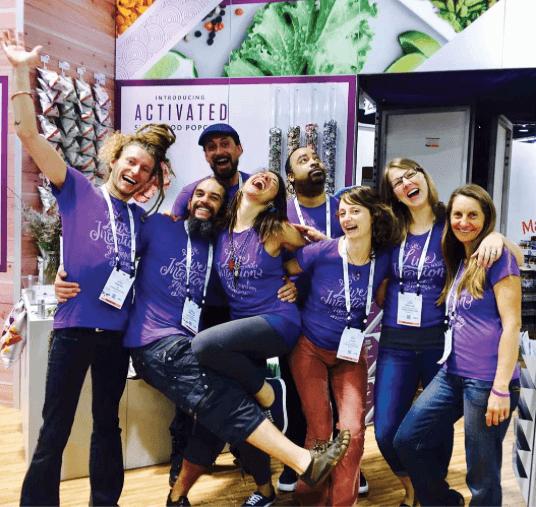 This week we spoke with Joshua McHugh, founder of Living Intentions, a raw food company based in California. We wanted to learn more and find out what they’re up to. In case you aren’t familiar with them, Living Intentions were among the early pioneers of the modern sprouted food movement. 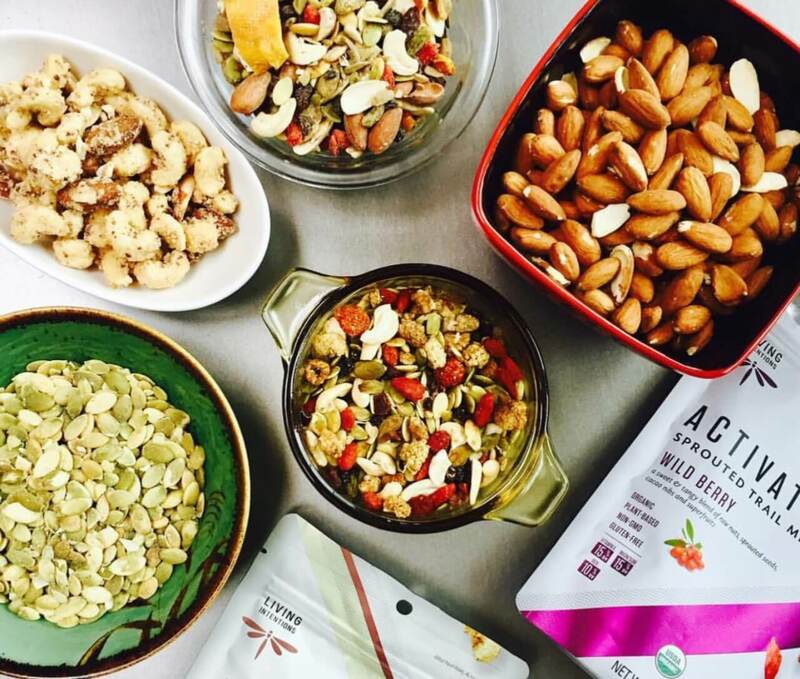 Over a decade ago Joshua began offering sprouted, activated foods under his Living Intentions brand. He has stayed true to his name, in both his intent to offer clean, nutrient-rich, excellent tasting nuts and seeds and to assure his customers are getting living foods via their sprouting/activation techniques. Many things! I really wanted to start a food company creating innovative snacks that were healthier than the alternative out there. This really kept me on the forefront of sourcing high-quality unique ingredients and herbal extracts from other functional foods. What are the main benefits of a raw food diet? Would you encourage everyone to try it? I would recommend anybody try it as part of a balanced lifestyle, I really preach the 80/20 rule: 80% raw, 20% cooked. It’s all about the enzymes. 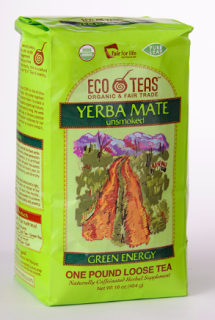 Enzymes create a pathway for the body to rejuvenate and heal. Two items, Sprouted Pumpkin Seeds and our new Superfood Popcorn. Tell us how you do what you do in an environmentally friendly fashion. Well first off, 99% of the ingredients we source are organic. We also source "transitional almonds". "Transitional" is the process from conventional to organic and all farming is done in accordance to organic methods. We have helped a handful of farms move from a conventional crop to an organic crop over the last 15 years. What’s been the biggest challenge you have faced since you launched the company? Business is a roller coaster, and things are coming at you from all angles. I'm not sure if there is one specific challenge, however, you just have to take it as it comes and work your way through the process of learning. I am inspired by innovation. Whether it’s food music or anything else I feel like being at the forefront of any movement takes a lot of courage, strength and perseverance. That's what inspires me. What’s the best piece of advice you can give to someone that wants to make healthy food choices? View our favourite products by Living Intentions here. Learn more about sprouted foods. 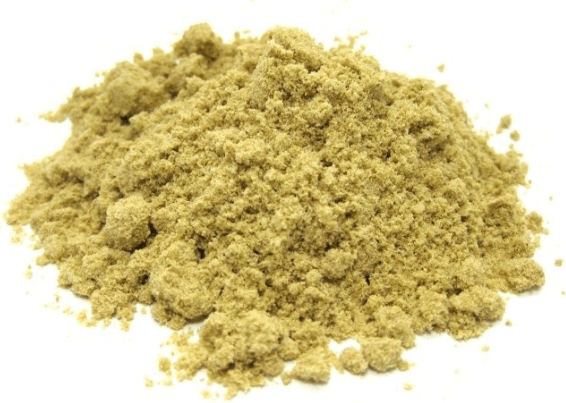 If you’ve never heard of Tocos, we’re about to open your eyes to this lesser-known superfood. Move over maca and anandamide (and any other powders and elixirs you may have in your cupboards); it’s time to make way for this nutrient powerhouse of rice bran. Tocos, also referred to as tocotrienols, contains protein, minerals, vitamins and healthy fatty acids. It is derived from organically grown brown rice. (A grain of rice consists of three parts; the endosperm and the rice germ and rice bran). Fun fact: Commercial white rice lacks the germ and the brain. They are removed from white rice to prolong shelf life. 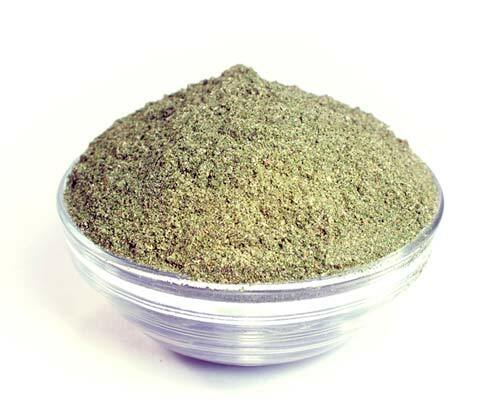 Rice bran is the nutritional powerhouse of the rice grain. Its nutritional density is quite remarkable. It is a super rich source of natural Vitamin E. Research suggests that Vitamin E has an array of health benefits. First and foremost, it is an antioxidant that helps to maintain healthy skin. It also helps protect against cancer and other chronic diseases (2010 study). Studies suggest that higher consumption of Vitamin E decreases the chance of developing heart disease. More research is required to determine the complete role of Tocos. Tocos adds a creaminess and frothiness to drinks. It has a delicious vanilla flavour, similar to vanilla ice-cream. It’s like eating some kind of rich, natural protein mix. We recommend adding 1-2 tbsp to the potion of your choice. Our favourite way to use Tocos is to blend it into smoothies. It can be sprinkled on desserts, lattes, yogurt and cereal, and added to nut butters. It can also be used to make face masks with shea butter and raw honey. Try combining it with spirulina, acai berries and chia seeds for a great assortment of nutrients to support your health. Remember to use a high-quality, raw form such as Rice Bran Solubles Tocotrienols. Sometimes drinking your recommended daily intake of water can seem daunting. On average, approximately 20 per cent of our daily water intake comes from solid foods, such as fruits and vegetables. 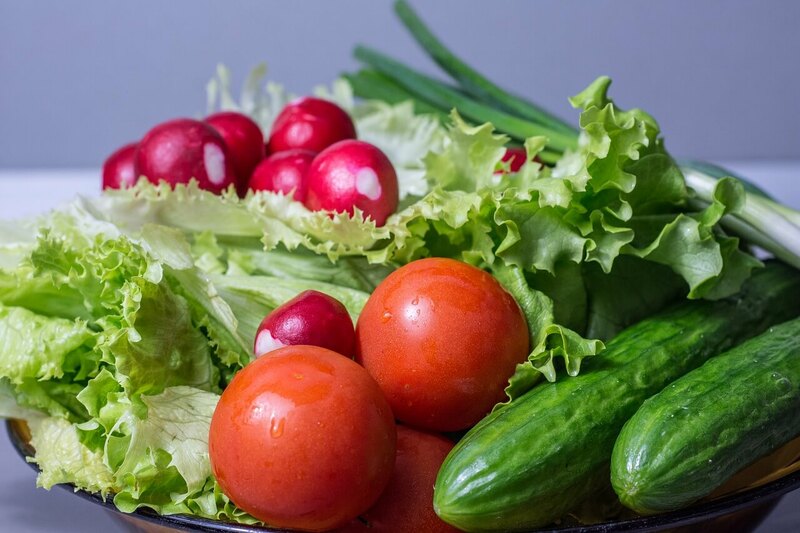 Many vegetables that are more than 90 per cent water are low in calories and are easy to digest, making them a great idea for a pre-work out snack. According to research carried out by the University of Aberdeen Medical School in Scotland, water-rich fruit and vegetables may hydrate our bodies twice as effectively as a glass of water. Research suggests that they may be more hydrating than some isotonic sports drinks, due to their content of mineral salts, natural sugars, amino acids and vitamins lost during exercise. “To be properly hydrated, you need to replace fluid lost from the body with one that's similar to the body's natural composition,"- Dr Susan Shirreffs, exercise physiologist and hydration expert at Loughborough University. Cucumber has the highest water content of any solid food. Great in salads or served with hommus, it can be blended with yogurt, mint and ice cubes to make a refreshing and delicious chilled soup. A cucumber can produce similar hydration levels to twice the volume of water with the bonus of calcium, magnesium, sodium and potassium. Although iceberg lettuce lacks the fibre, folate and vitamin K nutrients found in darker greens such as spinach and romaine lettuce, it has the highest water content of any lettuce. Instead of adding it to a sandwich, it can be used as a wrap for tacos and burgers. Celery’s high water content helps neutralize stomach acid and it is commonly recommended as a natural remedy for heartburn and acid reflux. White containing folate and vitamins A, C and K, celery’s fiber content helps you feel full and curbs your appetite. Radishes are filled with catechin, an antioxidant that is also found in green tea. They spicey-sweet flavour of radishes can be enjoyed by slicing them up and tossing them with other ingredients in a summer salad. An excellent hydrating snack that is well-paired with basil and mozzarella as an appetizer. Watermelon is one of the richest sources of lycopene, a cancer-fighting antioxidant. Containing essential hydration salts calcium, magnesium, potassium and sodium, watermelon is also high in vitamin C, beta carotene and lycopene, which helps protect the body from UV light. Raw spinach leaves are rich in lutein, potassium, fiber and folate. One cup of spinach will give you 15 per cent of your daily vitamin E intake, an antioxidant that fights damaging free radical molecules. Other fruits and vegetables to note are the star fruit, strawberries, broccoli, grapefruit, baby carrots, green peppers, cauliflower and cantaloupe, which are all more than 90 per cent water. Lists can be a powerful tool that help keep the mind calm, relaxed and focused. Keep track of groceries, gift ideas and errands and you'll be more organized and less likely to stress out over last-minute Christmas shopping. During the holiday feasting month of December, try your hardest to include greens in your diet and eat sensibly. 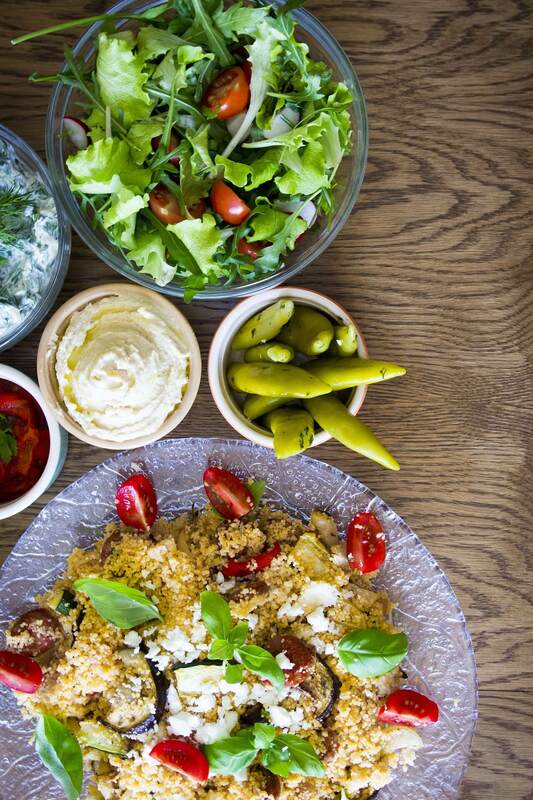 Parties and functions leading up to Christmas can create opportunities for unnecessary weight gain, with carb-loaded dishes and irresistible sweet treats often being served up. 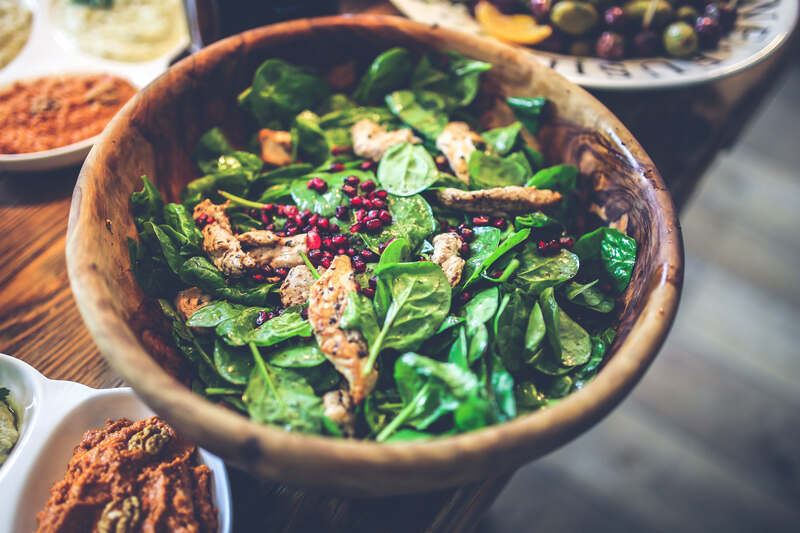 Try to maintain reasonable portion sizes while indulging and don't forget that your body is still craving nutritious, healthy foods such as fruits, veggies, lean meats and grains. Those with a sweet tooth can opt for healthy, lighter alternatives that still taste great. 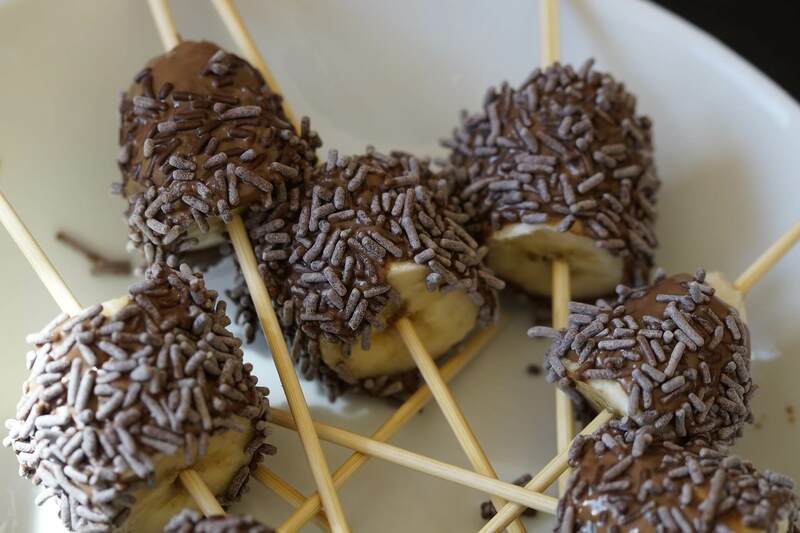 If you need something sweet after dinner and want to serve up healthy options for your friends and family, consider the chocolate dipped strawberry or chocolate-coated frozen banana. A yogurt parfait with nuts, fruit and chocolate shavings is another great, simple option. Use the healthier dark chocolate instead of milk or white. If you drink, keep it moderate. Be mindful that some drinks are more than one standard drink. You may choose to avoid top-ups so that you can better keep track of your drink count. Alcohol is a diuretic that encourages fluid loss from the body, so remember to alternate alcoholic beverages with glasses of water to maintain hydration. Coconut water is also a great way to rapidly restore electrolytes. 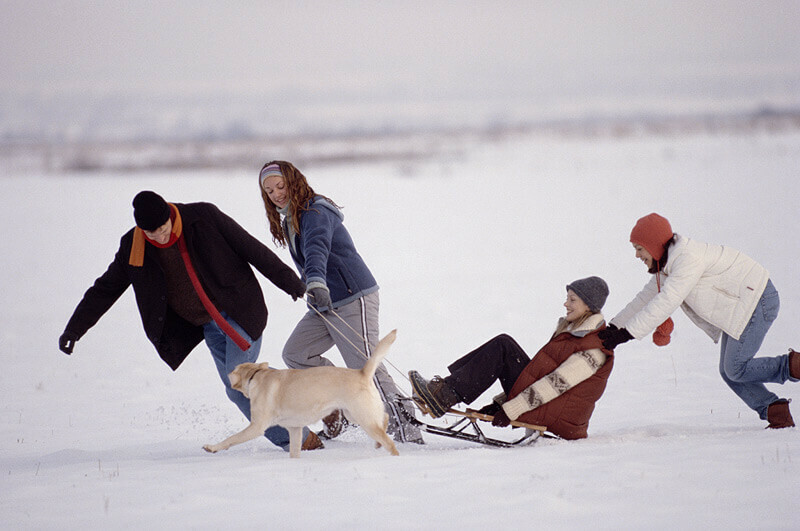 Whether you hit the gym for a workout or head outdoors for a stroll with family or friends, adding some physical activity to your daily routine during the festive season is a fantastic way to keep your body and mind feeling fresh. Enjoying the outdoors can break up the day and you'll find that the fresh air will leave you feeling rejuvenated. The most important part of the festive season is spending time with loved ones. Remembering this may help reduce the stresses associated with this time of year and distance you from the commercial side of the holiday. Be sure to remind the special people in your life how much they mean to you. Our team, here at Zebra Organics, is excited to bring you foods and products that support a green, healthy, natural, organic lifestyle. And begin shopping for goods you can trust. Visit this blog frequently to learn more about how the foods and products we sell support our commitment and mission as well as how you can better your life and the world around you.